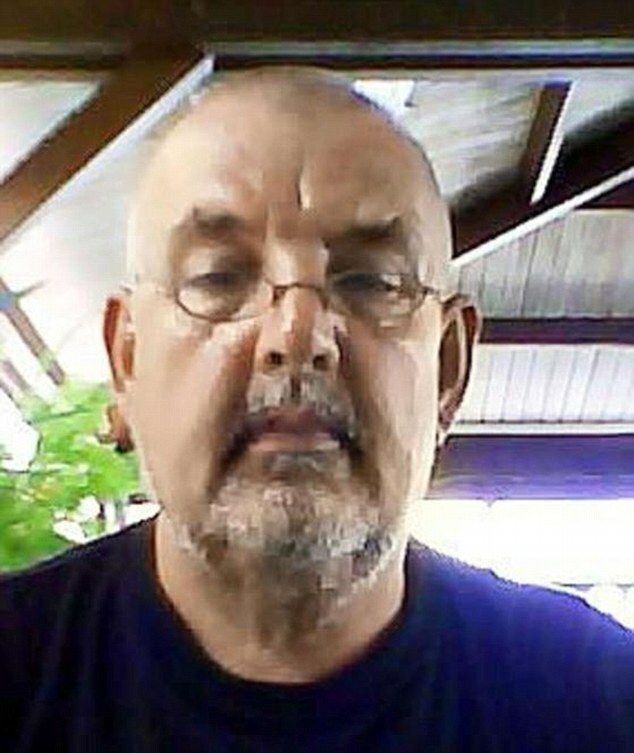 A man who hasn’t been seen in 7 years has suddenly reappeared to everyone’s astonishment. The manner of his return though is what has everyone talking, and wondering what happened to him! The man in question is this guy, a German adventurer by the name of Manfred Fritz Bajorat. Manfred had been sailing around the world for the majority of the last 20 years. His wife would accompany him most of the time, but the two split up in 2008. She later died of cancer in 2010. 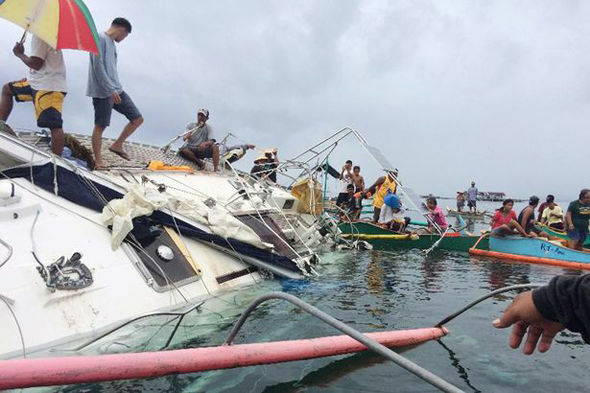 Recently, two fisherman in the Philippines found a boat that was mostly submerged, with the mast snapped in two. 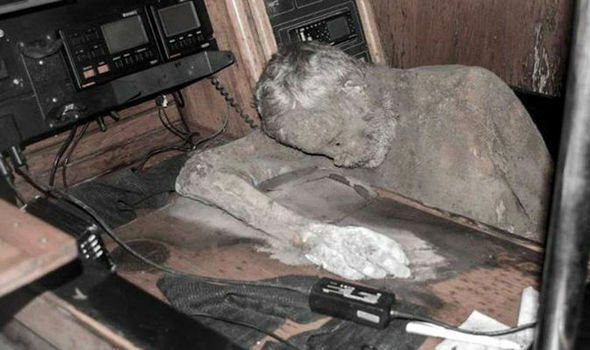 They boarded the boat and discovered this! 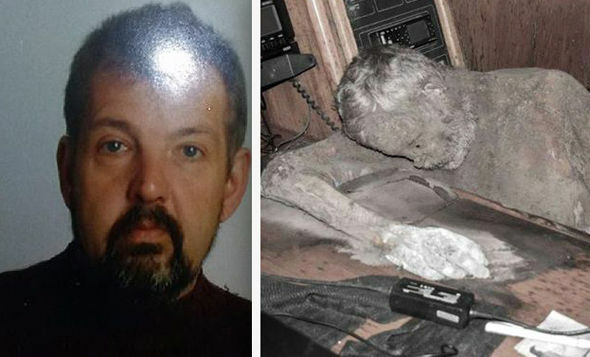 The mummified body of none other than Manfred Bajorat. Questions immediately began to be asked. How did he die? Was there foul play involved? How long had he been dead? These are the things investigators, and curious people like myself and you wanted to know. It’s been quite a long while since anyone has actually seen Manfred. His last known sighting was in Mallorca, Spain in 2009. The police were actually able to track down the man he talked to. 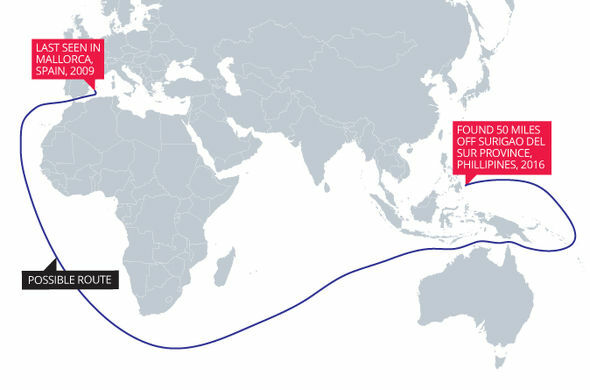 The picture above illustrates the possible route that was taken by Manfred. It is not known when or how he died. 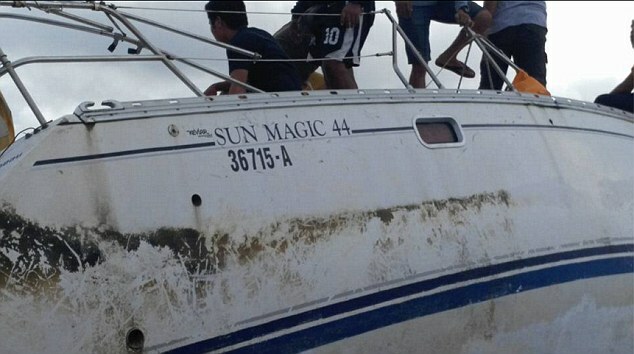 The man investigators say spoke to Manfred in Spain told police “He was a very experienced sailor. I don’t believe he would have sailed into a storm. I believe the mast broke after Manfred was already dead.” Indeed this man was right. Manfred had racked up over half a billion nautical miles of sea travel in his 20 years. 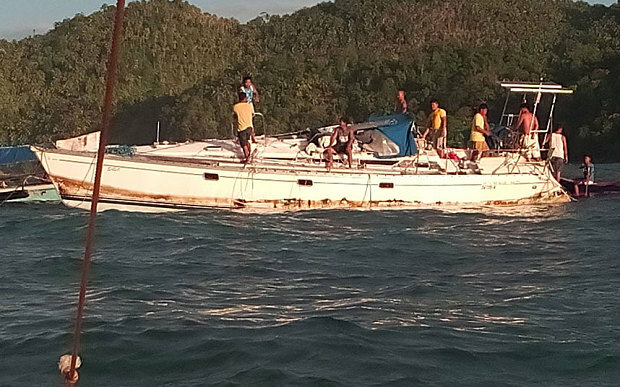 Two friends were fishing off an island when they spotted the white yacht with its mast split in half. Upon investigating the inside of the yacht, which was mostly underwater, photo albums were strewn everywhere along with canned food. This is one the photographs that was found aboard the ship. Guesses as to where Manfred was going, or what he was doing are still left very much unanswered. 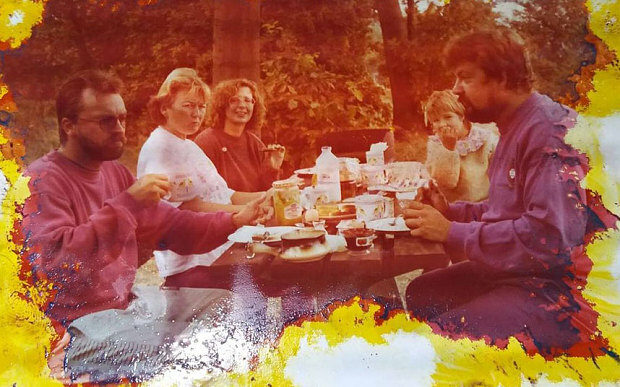 Perhaps in lies in the many photographs that were scattered all over the ship. 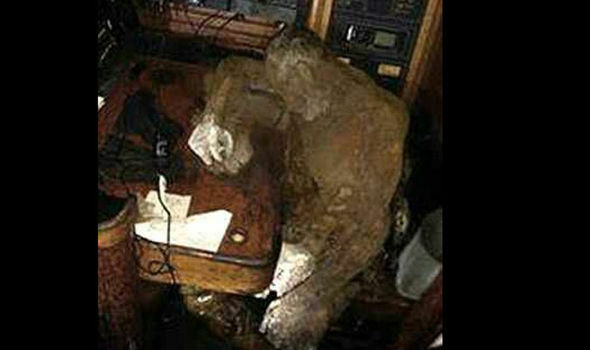 It does appear that Manfred was trying to make a last, desperate attempt to call for help using the ship’s radio. Those attempts were ultimately unsuccessful however. Investigators believe that the dry ocean winds, high temperatures and the salty air allowed his body to be preserved surprisingly well.